NEW "ISA!" SEASON 2 TEASER! 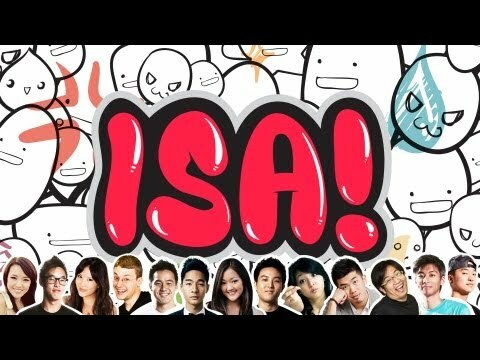 On Thursday, May 23, ISAtv will release ISA!, the first of its kind Asian American Variety Game Show. Inspired by the outrageous variety shows popularized in Asia, featuring well-known personalities playing hilarious games, ISA! will honor that tradition as 10 contestants go head-to-head in funny challenges. The Spicy Tom Yam Challenge - Did We Survive? Girls Can't Take a Hint!